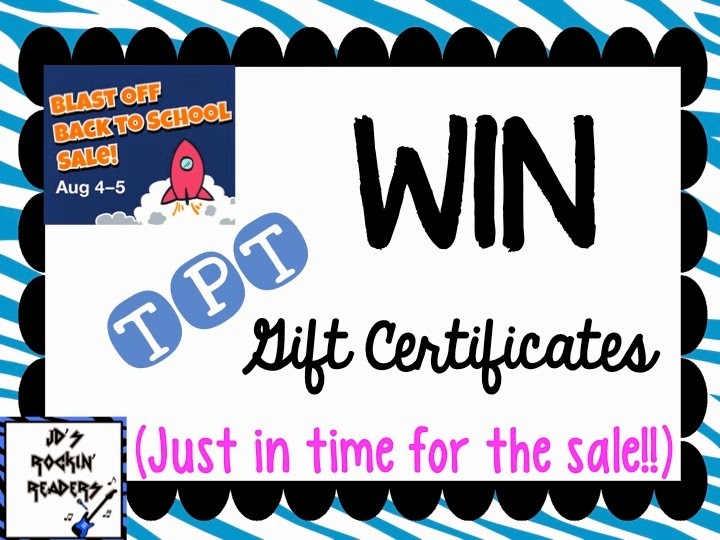 Enter to win TpT $$ for Back to School Sale! | The Techie Teacher® . 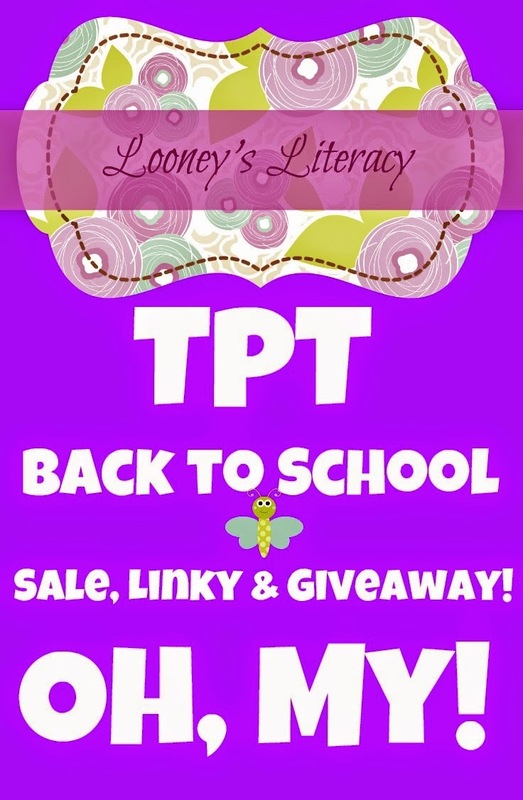 Enter to win TpT $$ for Back to School Sale! Back to School is just around the corner ! The BIG TPT sale is going to be this Monday and Tuesday (August 4th and 5th). My entire TPT store will be 20% off plus you get an additional 10% off when you use the promo code. Want some extra cash to spend during the sale?? Of course you do… simply enter the Rafflecopter below for a chance to win a $10 TpT gift certificate AND $10 to my TpT store! The drawing will end on Monday, August 4th at 11:59 pm! I will e-mail the winner early Tuesday morning so that you can use it during the sale! I'd buy some Melonheadz clipart! Thank you for the giveaway! Woohoo! Awesome giveaway, Julie! I would buy all the stuff I have added to my Wish List and have a fun time shopping in your store for QR Code Task Cards! I would definitely get your ConTEXT Clues Practice and your Prefix, Suffix, and Root Word QR Code Activity! These would be awesome in my classroom! I have a bunch of stuff on my wishlist...It will definitely be hard to decide! I have about 2,000 things on my wishlist! I'll have to do some serious sorting and prioritizing! I would definitely grab your Living vs. Nonliving Things QR Code Self Checking Task Cards!! How fun!! Love your Grouping Activity: iPods! Love too many of your products to list them all! My wishlist is over $400 so too much to list here! The getting to know you powerpoint or variable powerpoint look perfect! I would love a copy of your Long Vowel vs. Short Vowel QR Code Task Cards! I would buy QR code items. I'd love to get some QR code products like your famous americans and buy some graphics for developing products. Thank you for hosting this! I would love to have the Famous American Passages. They look great! !